Strong, exceptionally soft and flexible rope with a braided construction that makes it highly resistant when used in notches, stoppers and winches. 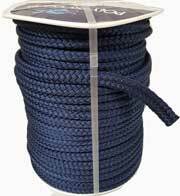 Suitable for use as halyard and sheet mainsail, gen and spinnaker rope, but also for trim outhaull, cunningham, etc. BLIZZARD retains its flexibility and colour stability during its entire service life. Available in either Red, Blue or Green all come with White and Yellow Fleck. Sold by the Metre or type quantity 100 for to order a 100 Metre reel. An extraordinary soft and flexable rope with high strength, suitable for mainsail, gen and spinnaker halyards and sheets. Breeze retains its flexability during its entire service life. Breeze is made from braided 16 strand abrasion resistant polyester with a core made from 8 braid low stretch abrasion resistant polyester. Available in either White with Red, Blue or Green fleck. 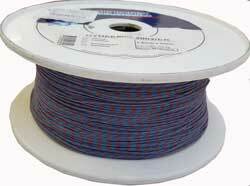 Sold by the Metre or enter quantity 100 for 1 x100 Metre reel. 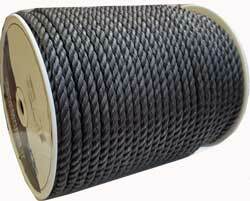 High quality rope with a high grip matt finish cover which is suitable especially for hand work. 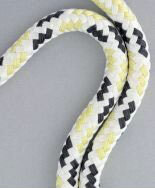 Poseidon is a soft and flexable rope which retains its flexability and does not loose it for it’s entire service life. Especially suitable for spinnaker halyards. Poseidon is made from braided 16 strand abrasion resistant polyester with a core made from 8 braid low stretch abrasion resistant polyester. Available in either Red or Blue. Sold by the Metre or on 100m Reels. Gale is a lightweight floating rope which finds many applications on board a boat, thanks to it’s low weight, softness, flexability and bright colours. 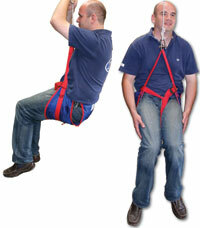 Can be used for rescue ropes, light weight spinnaker rope or even as a tow rope. Made from 40 braid Polypropylene with a parallel core. 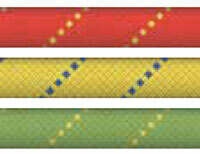 Available in Red with Yellow, Yellow with Blue and Green with Yellow fleck. Sold by the Metre or on 100m Reels. 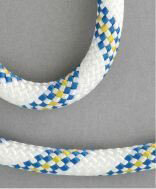 Universal sheet and halyard rope, strong and soft, it retains its flexibility and softness even in the wet. 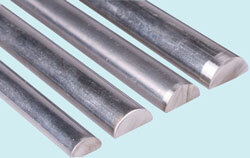 High abrasion and UV resistance. 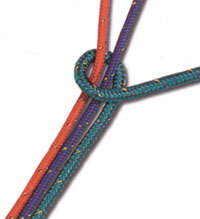 Easy to splice mad from double braid polyester with a soft weave 16 braided outer cover. 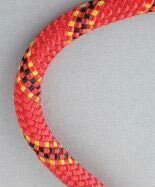 Very flexible, light, floating rope made of UV stabilised polypropylene fibre, which does not get soaked with water. It has a lot of boat applications, ranging from spinnaker sheets, through tow ropes up to floating mooring ropes. 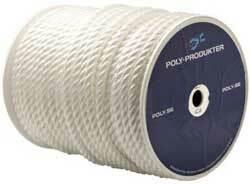 A braided poly-properlene multi-filament that is soft yet strong.